This Duo is virtual. Gary Rouzer and Gunnar Lettow exchange their tracks via internet. 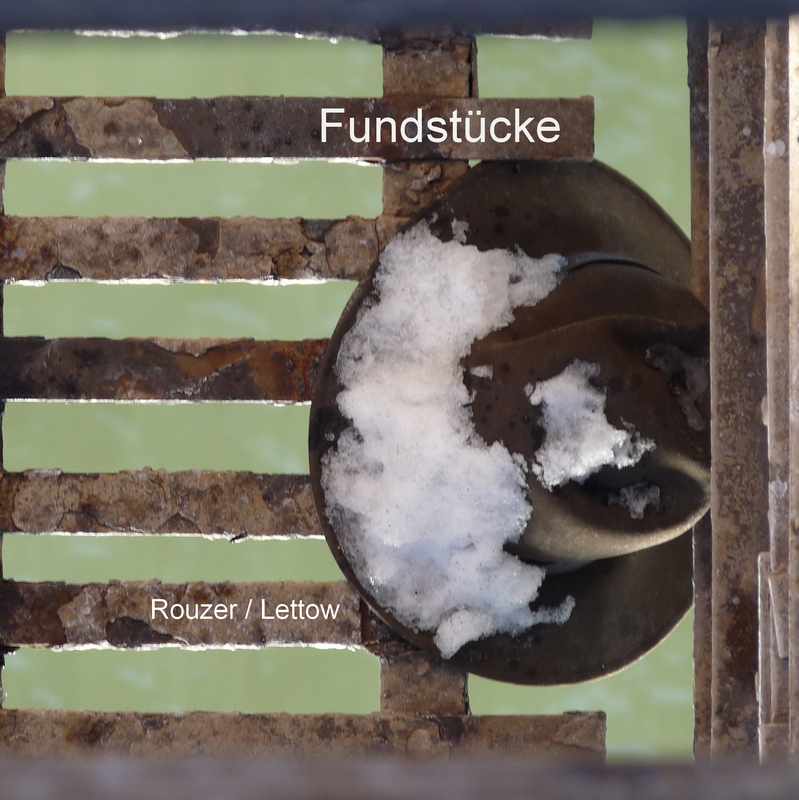 The first CD „Fundstücke“ is available.